Considered one of the best newborn photographers in Austin and throughout Texas, award winning family photographer Katie Fears Rindahl has worked as a professional Newborn Photographer photographing children in and around Minneapolis, MN since 2009 and recently opened her new studio in Austin, TX. 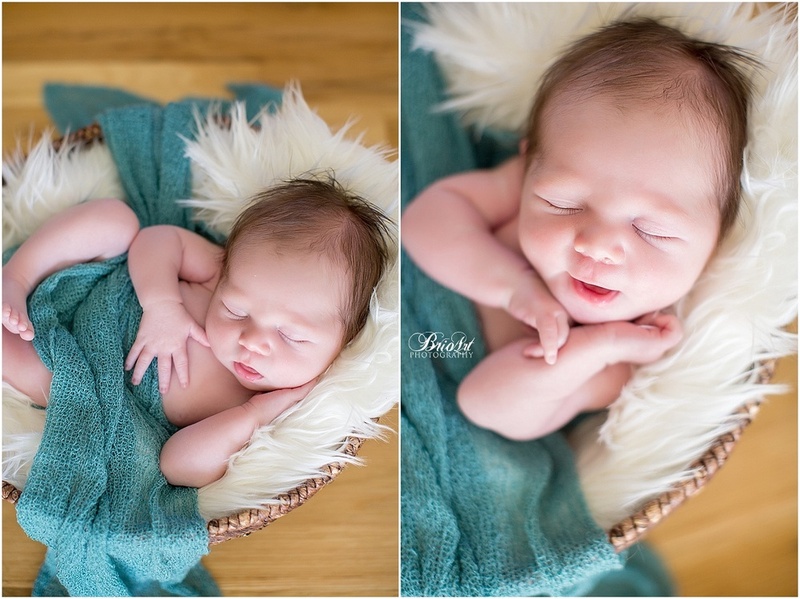 You take one look at her adorable newborn photos and you will see why there is such a high demand for Katie. 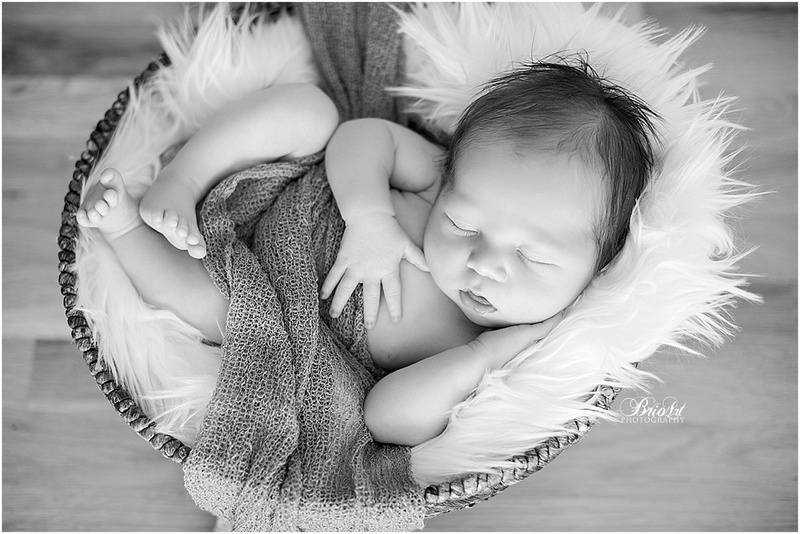 Katie is valued not only for her breathtaking newborn photography, but for her friendly, easy going personality and amazing ability to put her clients at ease. Clients nationwide hire her to fly in for a family and newborn portrait session. Katie Fears provides newborn, family and portrait photography in and around Austin, TX, San Antonio, Dallas, Forth worth and Minneapolis, MN. Her newborn services include newborn photography, beautiful and custom designed baby albums and canvas art work. Portrait clients also enjoy the ability to hire her photography services for maternity photography, pregnancy pictures, family portraits, infant photographs, newborn photos, baby and child photography, and more. One unique session Brio Art offers clients is boudoir photography for anniversary gifts.